Look at the garden eel colony. 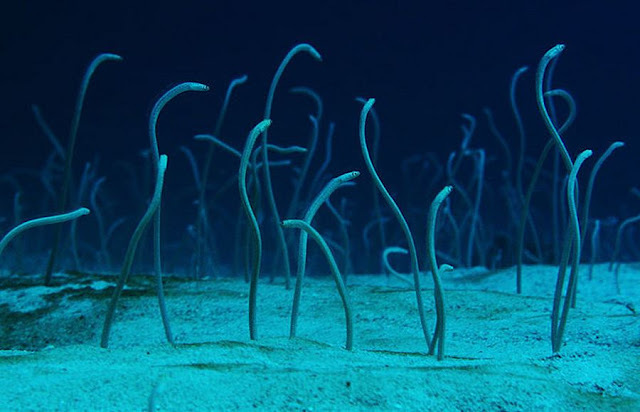 The snake like creatures are dancing under the ocean. These are like thousands of nope ropes. Imagine, finding such a "garden" while diving under the ocean ! Eels are snake like fishes. 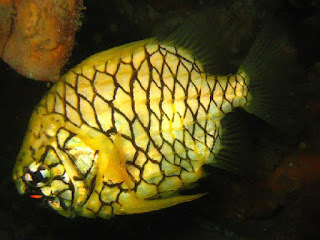 They belong to the large fish order named Anguilliformes. There are seven suborders which groups seven types of eels - freshwater, false moray, moray, spaghetti, mud, thin and first eel ( a living fossil). Our dancing ropes belong to the mud eel or more scientifically Congridae family. 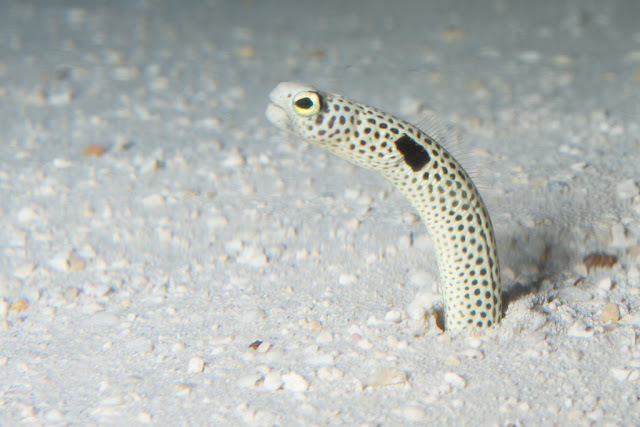 Garden eels also farther grouped into Heterocongrinae subfamily. There are about 35 species identified so far. 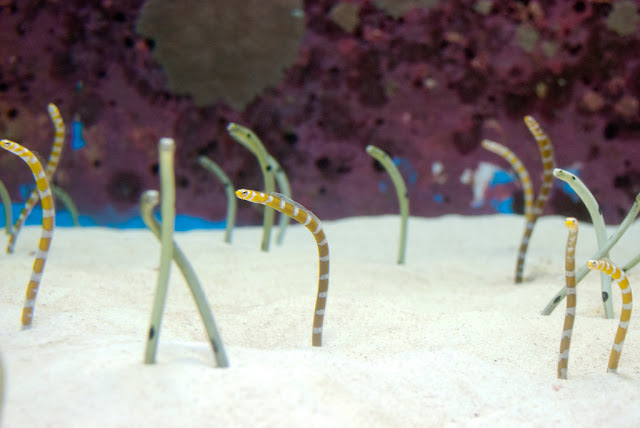 Here is a colony of spotted garden eels. I know I have made some of you pretty bored by all those scientific stuffs. So, let us discuss some common facts about them. Sandy sea bottom is their dwelling ground. 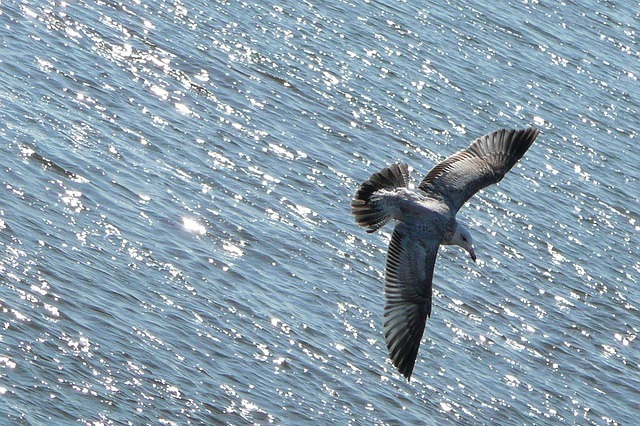 They live where the ocean current is strong because they are lazy. They hate to swim out and catch their food. 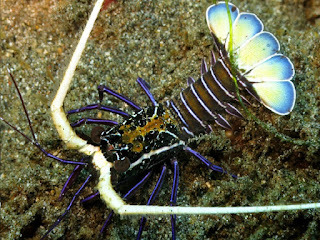 It is very rare to spot them more than 45 m depth. Look at this photo of a spotted garden eel taken by Brian Gratwicke. 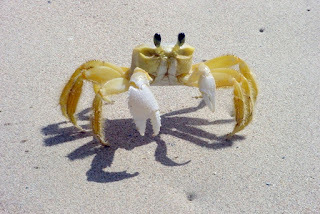 The creature is cute, is not it? If you like this post then you may also like out other similar posts too. 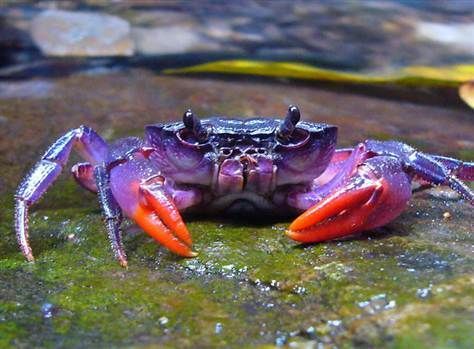 Follow our Facebook Page or Twitter account to get latest updates about interesting sea creatures and other interesting things about our oceans, stay tuned.